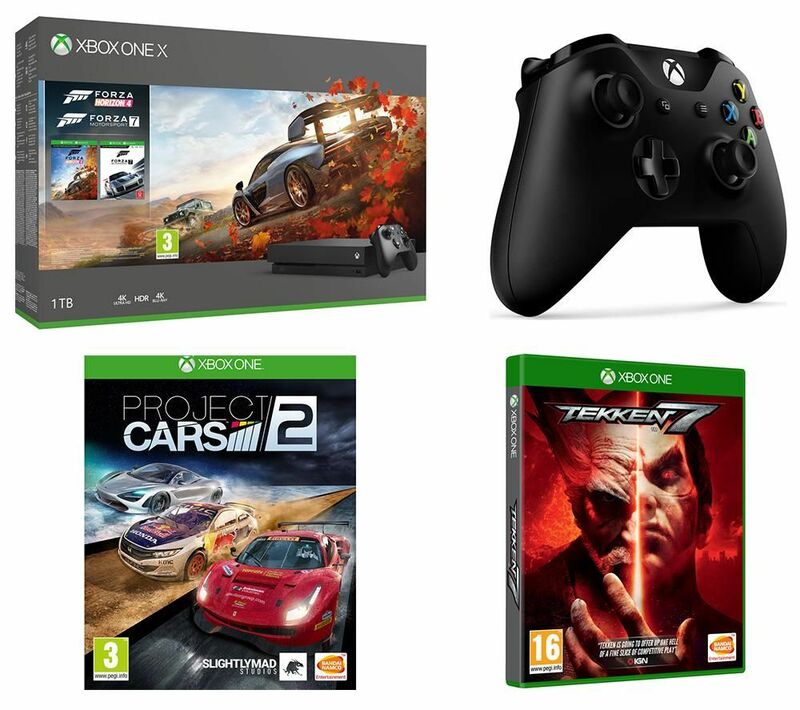 Bring home games to keep everyone happy with the Microsoft Xbox One X, Forza Horizon 4, Forza Motorsport 7, Tekken 7, Project Cars 2 & Wireless Controller Bundle. 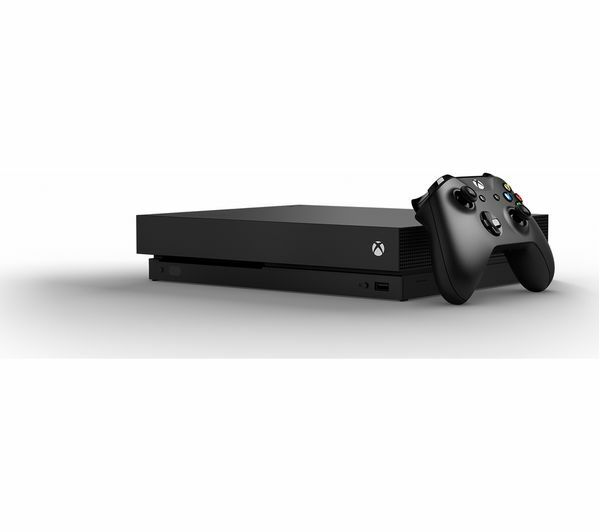 Hit the roads and get racing with Forza Horizon 4. Live the Horizon Life and discover a shared world with dynamic seasons and exciting challenges. From regular updates to daily Forzathon challenges and loads of customisation options, you'll never run out of things to do when you play Forza Horizon 4. Drive through beautiful scenery, collect over 450 cars and become a Forza superstar. Experience 4K realism with Forza Motorsport 7. 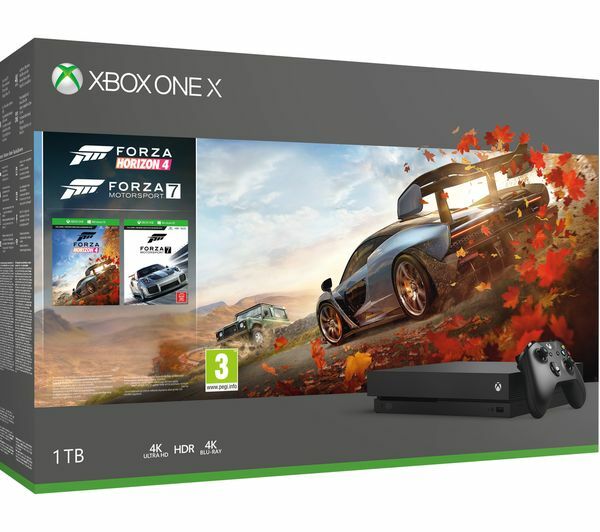 Featuring over 700 ForzaVista cars and 30 world-famous destinations, you can get behind the wheel and enjoy stunning realism at 60 fps and true 4K resolution in HDR. Unveil the final chapter in the 20-year long Mishima feud with Tekken 7, which is designed with a stunning cinematic feel. 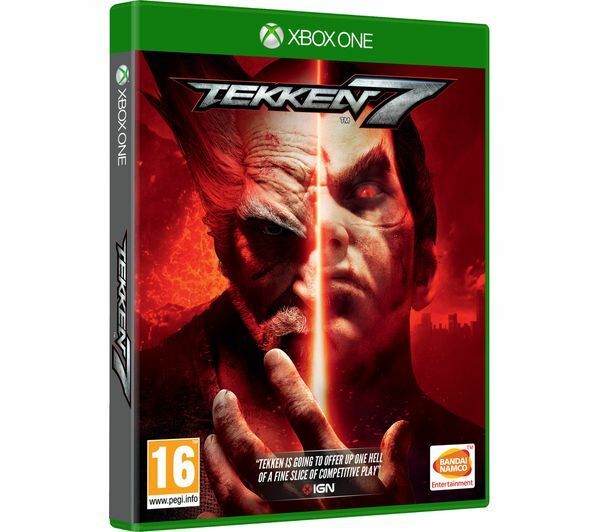 Seamlessly blending between fierce battles and powerful story sequences, Tekken 7 follows the members of the Mishima Clan as they settle old scores and wrestle for control of a global empire. 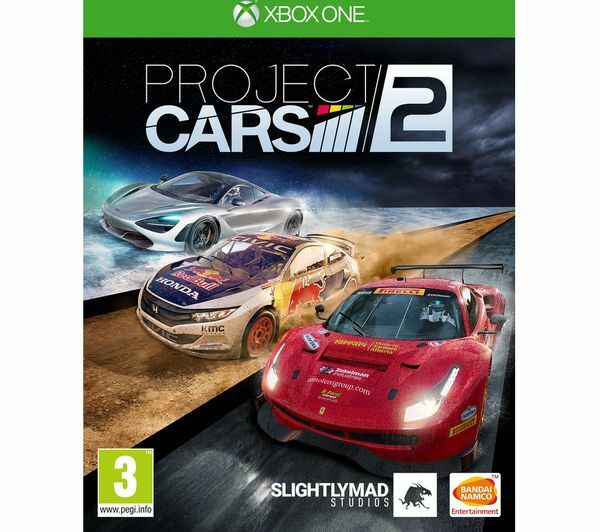 Part of the award-winning Project Cars series, Project Cars 2 lets you get your hands on everything from GT to hypercars and throw them over almost any terrain. With realistic weather and temperature changes that change the grip physics, you can put your skills to the test. Race in each season to feel the full range of climate effects on racing, and learn to be the ultimate adaptable racer. You can then challenge your friends to a 24 hour race, where you have to adapt the same vehicle to shifting conditions. 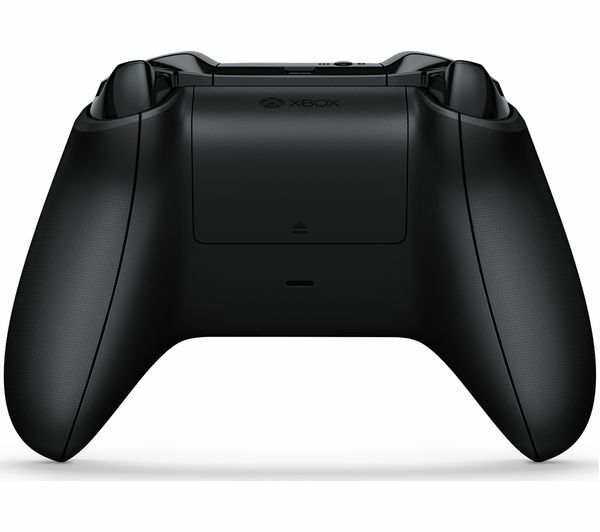 There's no need to sit close to your Xbox One console with the Microsoft Xbox One Wireless Gamepad, thanks to its wireless capabilities. 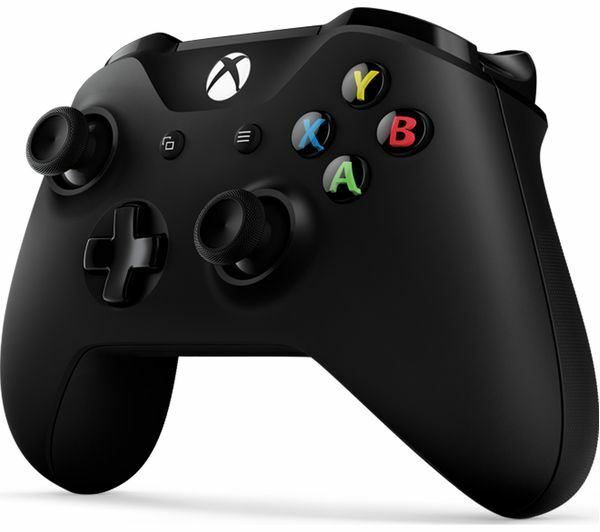 Plus, with Windows 10 integration you can also use the gamepad to play games on PCs, tablets and smartphones. 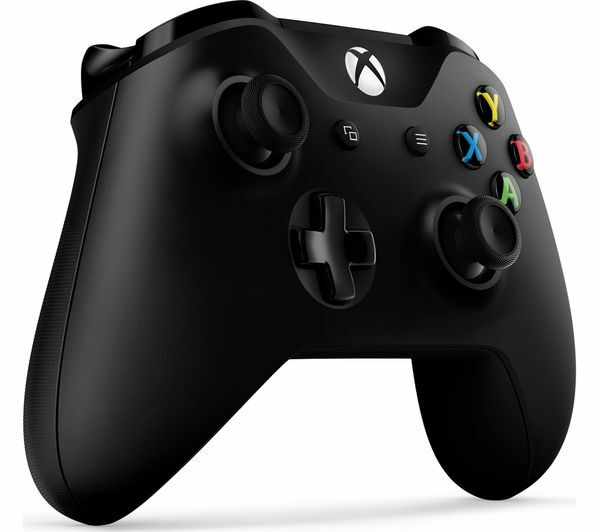 With up to twice the wireless range as previous controllers you don't have to worry about losing sync with your Xbox One or Windows 10 device. This gives you the freedom to sit where you want when gaming, so you're comfortable for those in-depth sessions.